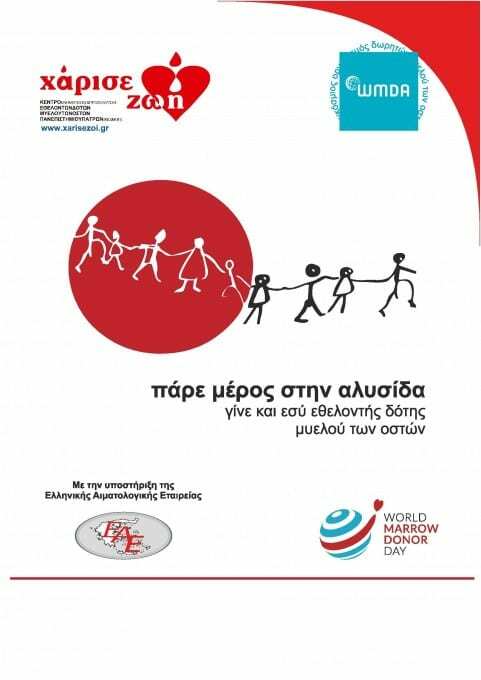 CBMDP – Save a Life celebrates the WMDD in 17 different cities in Greece by organizing presentations for the public, athletic events, music concerts, dance and theatrical performances regarding bone marrow donation. 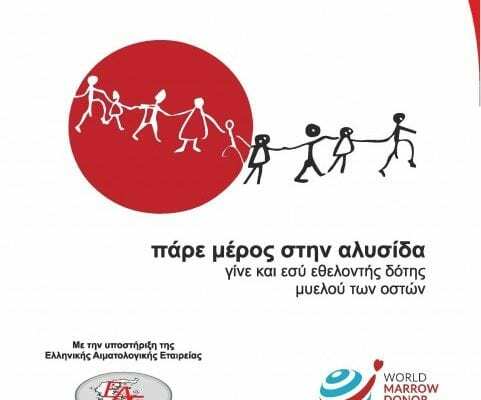 “Thank you donor” is the message loudly yelled at the cities of Agrinio, Athens, Amphissa, Arta, Argos, Chania, Edessa, Heraklion, Kalamata, Kozani, Kalymnos, Michaniona, Naoussa, Patra, Preveza, Thessaloniki and Veria!! !